Build a healthy lifestyle with Chiropractic care. Chiropractic care creates healthy families. Make an appointment today. Good things happen when things are aligned. To be a positive influence and support a strong healthy foundation in our patients lives. Chiropractic care has been the answer for many, from professional athletes to homemakers, engineers to electricians, infants to seniors, to achieve optimum health. Chiropractic care addresses manifestations of pain concerning the musculoskeletal system, including: headaches, back, neck and shoulder pain/restrictions, sciatic pain and numbness, muscle pain, tendonitis, and other overall health issues. 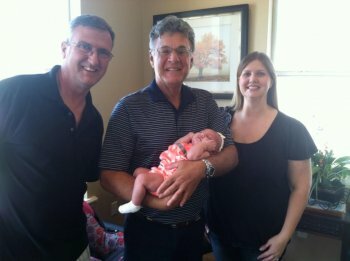 Suntree Chiropractic offers a diverse array of techniques that address health and wellness, including chiropractic care, soft tissue treatment and total body performance. We individually cater to each patients needs and produce the quickest and most effective outcomes for your conditions. At Suntree Chiropractic we have dedicated ourselves to helping our friends, neighbors, athletes and fitness enthusiasts in our community achieve total body health through chiropractic care. 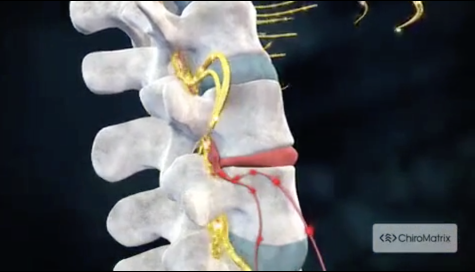 Did you know that Chiropractic adjustments do not hurt when applied correctly? People who have never had an adjustment are surprised to find out that adjustments do not hurt! We strive at creating and maintaining a healthy lifestyle that allows you to get, and then stay, active. Chiropractic care is both an art and a science, based on the innate healing powers and wisdom of our bodies. With regular chiropractic care you create a natural balance between the spinal cord and your nervous system; combined with regular exercise, nutrition, and other wellness choices your life can be a fuller, happier one. We work directly with patients to cut through the 20 minute sound bites on television to decide what is most helpful to their health issues and life style. Dr. Gray provide's specific Chiropractic treatments, using techniques such as Cox flexion/distraction, Pierce-Stillwagon; Thompson with terminal point table, Diverified; arthostim adjusting instrument, pelvic blocking; sacro-occipital techniques, trigger point therapy. Also experienced with extremities; Shoulders, knees, wrists, hands, etc.. and rehabilitative exercises to facilitate healing each patient's condition, tailored to the patient's needs. He will discuss your nutritional needs, helpful supplements and general life style advice to help maintain feeling good every day. 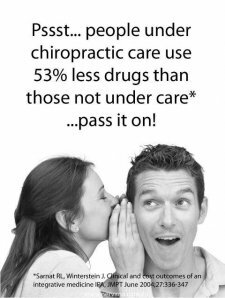 If you are new to seeing a chiropractor and want to find out more, please call us at 321-622-6778. Participating with most insurance companies. Health First, Cigna, United Health, Medicare and more. 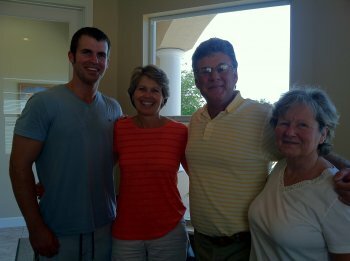 Multi generational families at Suntree Chiropractic!! Yes babies love their adjustments too! Kids need their adjustments too! 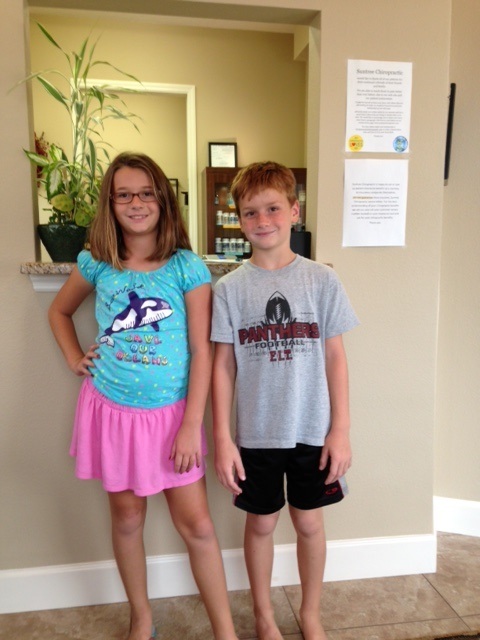 Kiley and Dylan look forward to their adjustments, what could be better? And it doesn't hurt!! 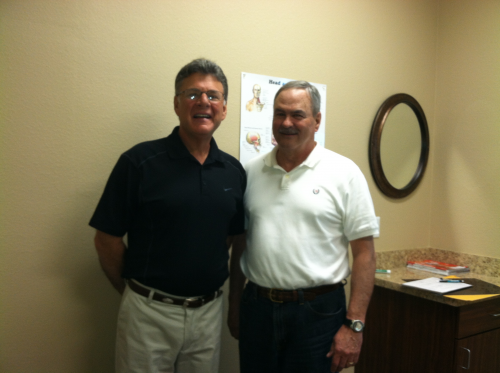 I have known Dr. Gray for over 25 years and used his Chiropractic services in Michigan since the early 1980’s. In 2004 I moved out of the area and a little later, Dr. Gray and his family moved to Florida so, I had to find a new Chiropractor. 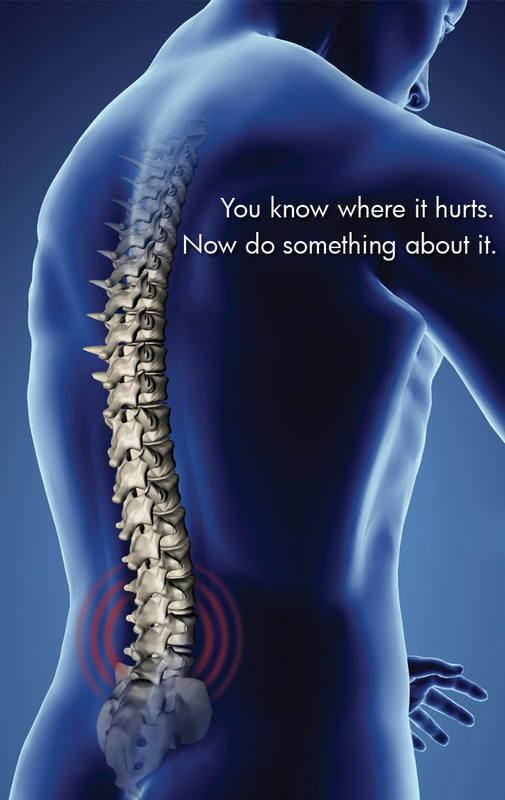 That’s not an easy task – finding a new Chiropractor that is good. Anyway, I now have a place in Florida and guess who I am using as my Chiropractor? That’s right Dr. Gray!!! I drive over 220 miles round trip to take advantage of his services but it is worth the time and effort! In early February, I could barely walk and was pretty darned discouraged. I had been receiving Chiropractic treatment from another Chiropractor in Michigan for a chronic condition that had persisted for over 2 months but I was not experiencing any improvement or relief. I was afraid that I was going to have to have surgery. I knew Dr. Gray was someplace in Florida so I called him and scheduled an appointment. Now I walk 1-2 miles per day and don’t even think about surgery. Dr. Gray is different than any other Chiropractor I have used. He evaluates the symptoms then diagnoses the root cause and treats the root cause of the problem. Then, he goes the extra mile by trying to figure out what else might be affected and checks those areas and treats them if necessary. Most Chiropractic Doctor’s only treating the symptoms. Even if they have good Chiropractic skills they never solve the problem, they just make it feel better for a while. Dr. Gray treats the root cause. I am totally confident if a problem can be fixed with Chiropractic care, Dr. Gray can (and will) fix it! To see many more patient testimonials please click on our Testimonial tab top left corner of page. Email us or call 321-622-6778 to receive personalized answers to your questions from our friendly team. We also welcome referrals, so feel free to use the "Send to a Friend" link located at the bottom of every page to share our health information with your friends and loved ones.